From the early days of the game to the future of your favorite heroes, relive some of the most epic Overwatch moments from BlizzCon with the Virtual Ticket. BlizzCon attendees and Virtual Ticket holders also receive an in-game bonus item for Overwatch: the BlizzCon 2017 Winston skin! 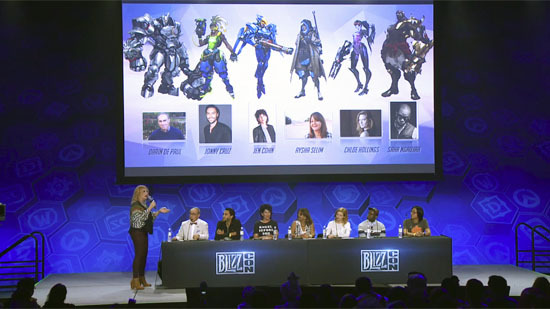 Join Darin De Paul (Reinhardt), Jonny Cruz (Lúcio), Jen Cohn (Pharah), Aysha Selim (Ana), Chloe Hollings (Widowmaker), Sahr Ngaujah (Doomfist), and Lead Writer Michael Chu as they discuss the motivations, backstories, and details behind your favorite Overwatch heroes. 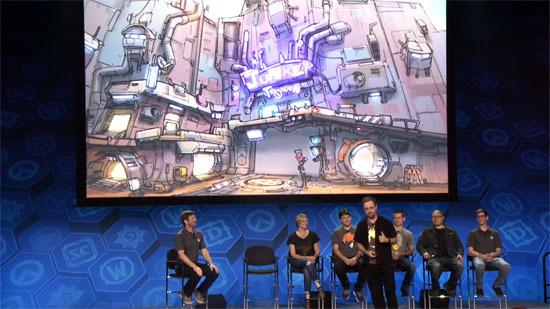 Arn Tsang and Jeff Kaplan relive the beginnings of Overwatch and bring some of the game's original concepts to light. Learn more about Overwatch's true origins as they thumb through the archives. 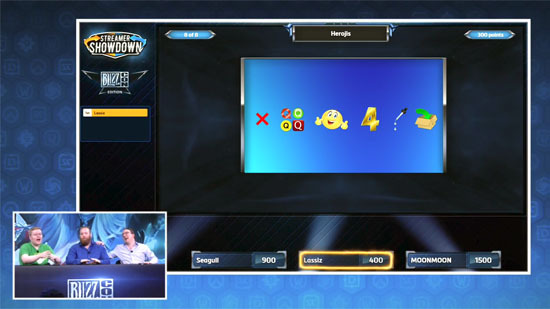 Seagull, Lassiz, and MoonMoon compete in a game of wit, speed, and raw Overwatch knowledge. Blizzard’s Cinematics team dives into what it took to build the “Junkertown: The Plan” short. Hear about the challenges they faced while putting this unique piece of animation in motion. 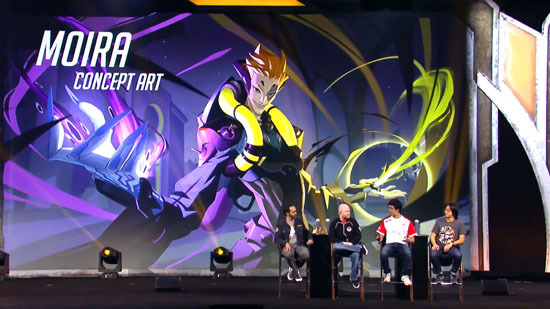 Michael Chu, Arn Tsang, Geoff Goodman, and Aaron Keller discuss what’s next for Overwatch, including the upcoming Blizzard World map, incoming cosmetics update, and new support hero: Moira. 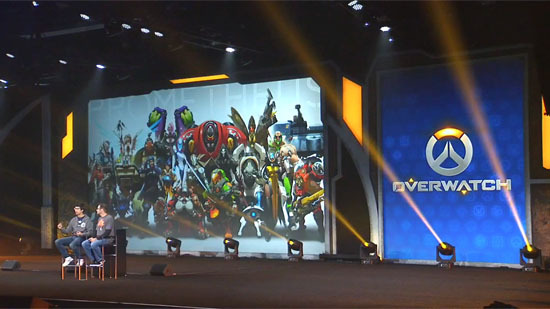 There were plenty of other exciting Overwatch moments at BlizzCon, too. Watch VODs of all the Overwatch World Cup playoff matches, go Inside the Overwatch League with Nate Nanzer, and check out some of the best Overwatch cosplay at BlizzCon below!